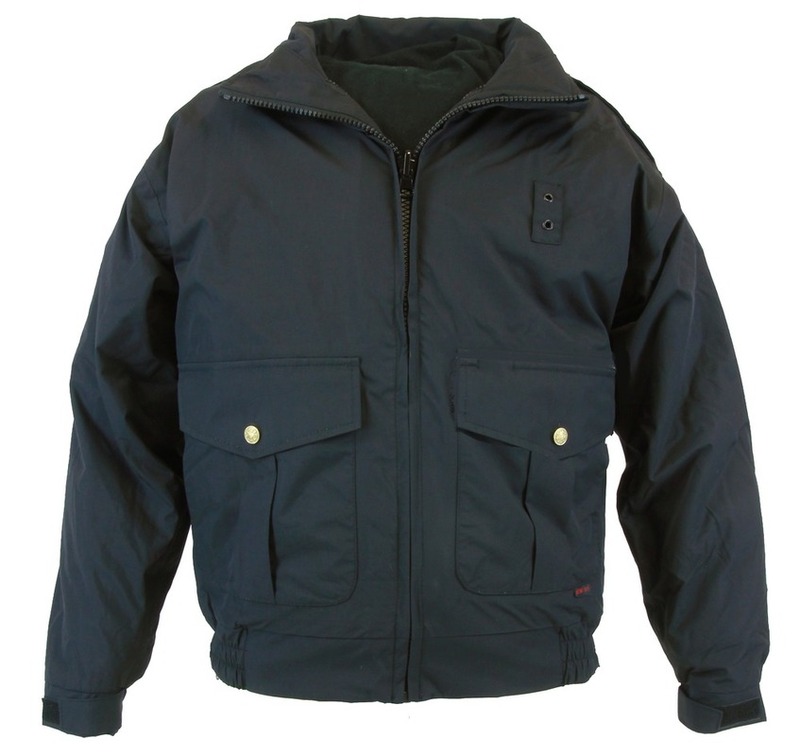 Reversible waterproof breathable system jacket. Dark color exterior with military epaulets, badge tab, stand up/lay flat collar and box pleat pockets with scalloped flaps. 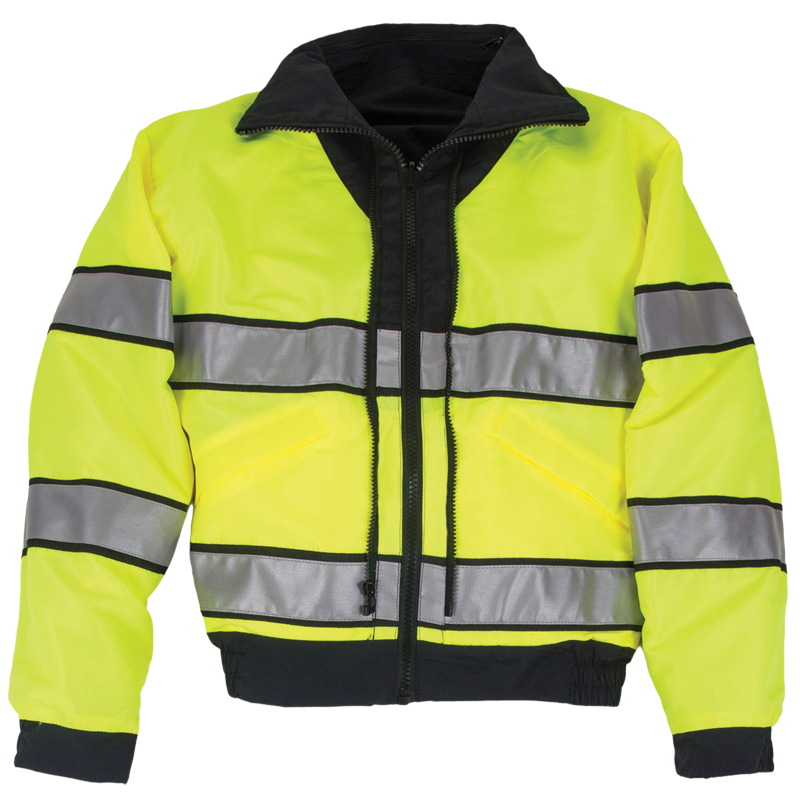 High visibility Lime yellow ANSI 107 Class 3 interior for superior visibility with set in hand warmer pockets. Drop in three panel hood with storm closure, adjustable barrel clips with reversible design. 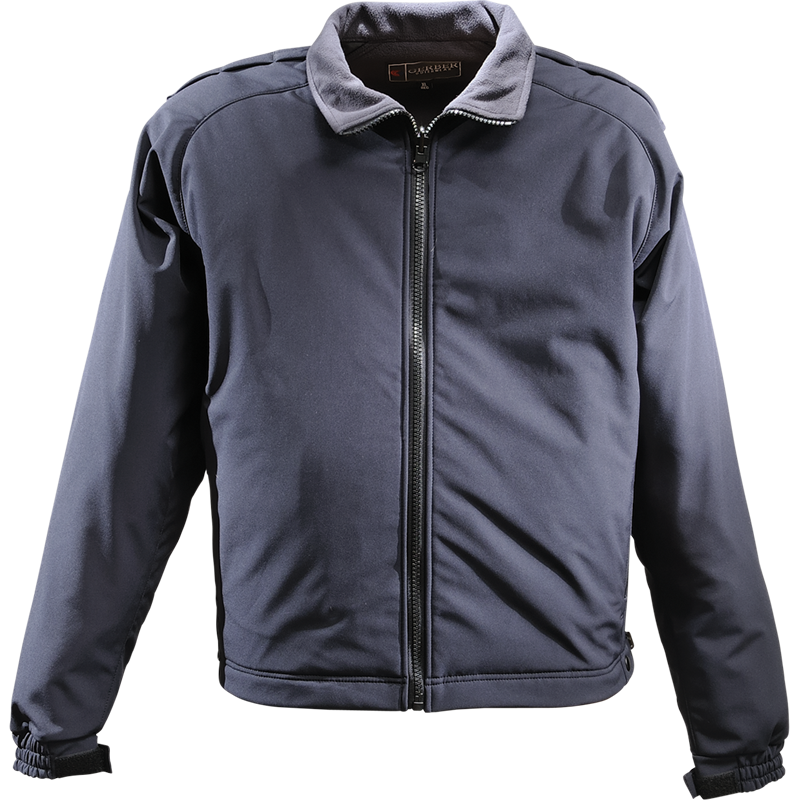 Includes the SX Soft Shell Liner Jacket that can be zipped into the Thriller SX shell or worn separately.